On Sunday the 15th of April we are holding a joint open day with detailing specialists; Reep Yorkshire and classic Porsche dealers; Gmund Cars. Join us from 1pm and peruse our collection of modern Porsche for sale. Our workshop will be open for any technical questions you have. Members of Porsche enthusiast club Tipec will be joining us on the day and we are looking forward to meeting fellow enthusiasts and their cherished cars. 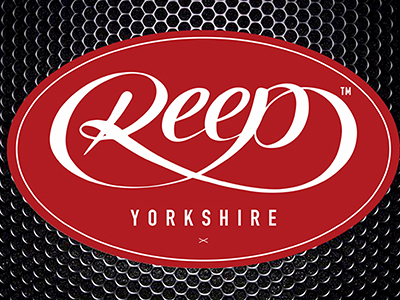 Reep Yorkshire has recently changed ownership and is the first franchise of Reep Group. Offering luxury car care detailing and protection services, with live demonstrations on the day. 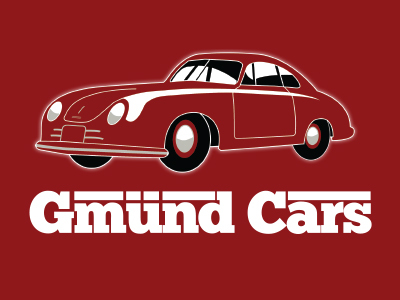 Specialising in air-cooled 911, transaxle models, and now Porsche Tractors, Gmund have a range of classic Porsche available to view at their premises, just around the corner from RPM. Due to the first race of the season falling on the same day, Andy and Nick will be track-side at Donnington and won’t be around on the open day however, our Porsche technicians and the rest of our team will be on hand to answer any technical questions and provide any advice you might need.